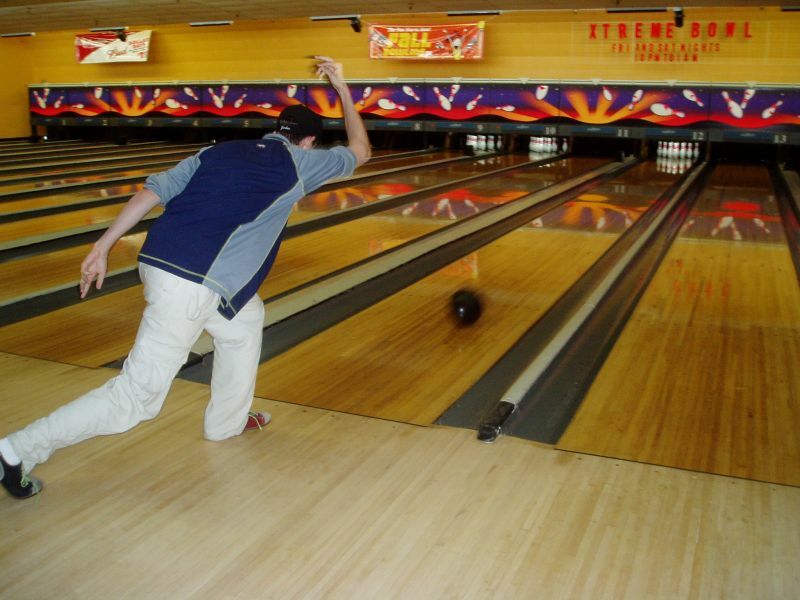 Fannin Lanes is the local bowling alley and arcade for kids and adults of all ages! They have digital screens to do all the work for you, an old timey jukebox, an arcade, and great food. It's the perfect kid friendly activity for a rainy day!